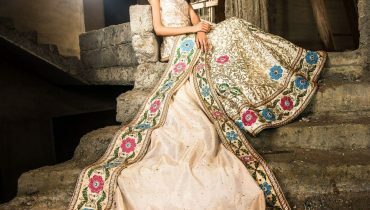 Latest Bridal Dresses collection by Sanober Azfar ! 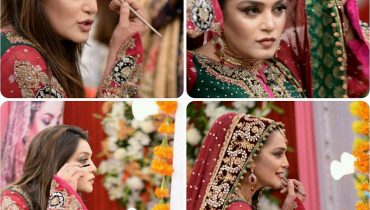 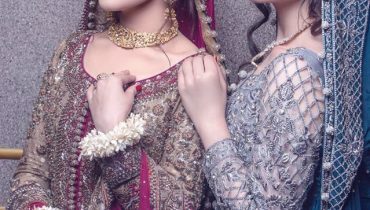 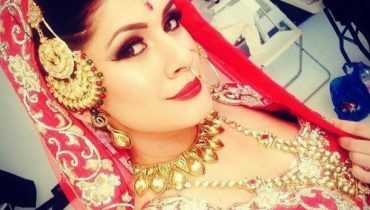 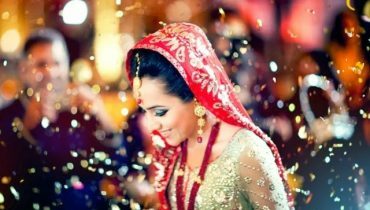 Beautiful Bridal Shoot of Fabiha Sherazi ! 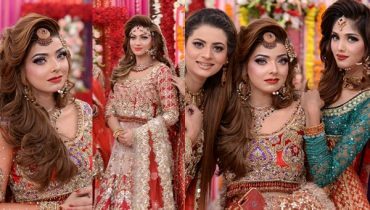 Hania Amir Wearing Nomi Ansari’s Bridal Dress for Na Maloom Afraad 2! 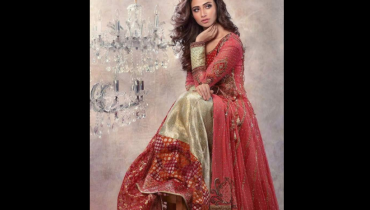 Sana Javed Photoshoot for Wardha Saleem’s Rangraaz Bridal Collection! 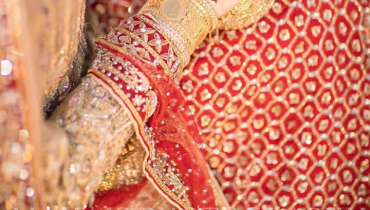 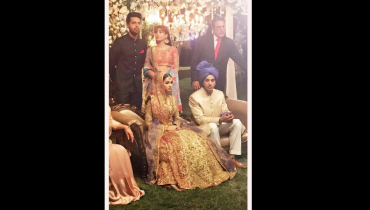 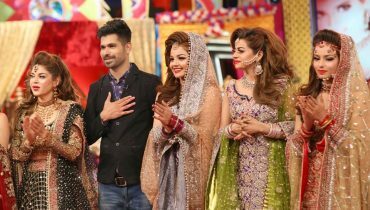 Sajal Aly’s Cute look in Mehndi Dress !